UsedÂ forÂ indusryÂ andÂ agricultureÂ packing,suchÂ asÂ hayÂ twine,Â ppÂ bananaÂ twine,Â tomatoÂ twineÂ andÂ soÂ on.Â RopeÂ canÂ beÂ UVÂ treated. 1)Â QualityÂ :HaveÂ aÂ perfectÂ qualityÂ controlÂ system,toÂ produceÂ productsÂ thatÂ customersÂ need. 2)Â SampleÂ leadÂ timeÂ :Â IfÂ anyÂ samplesÂ inÂ stock,canÂ beÂ deliveryÂ rightÂ now,ifÂ speciallyÂ produced,needÂ 3-5dayÂ usually. 1.Â fibrillatedPPÂ twine,PPÂ rope,PPÂ splitÂ filmÂ rope,PPÂ packingÂ rope,balerÂ twine,bananaÂ rope,allÂ kindsÂ ofÂ agriculturalÂ rope,gardenÂ rope. 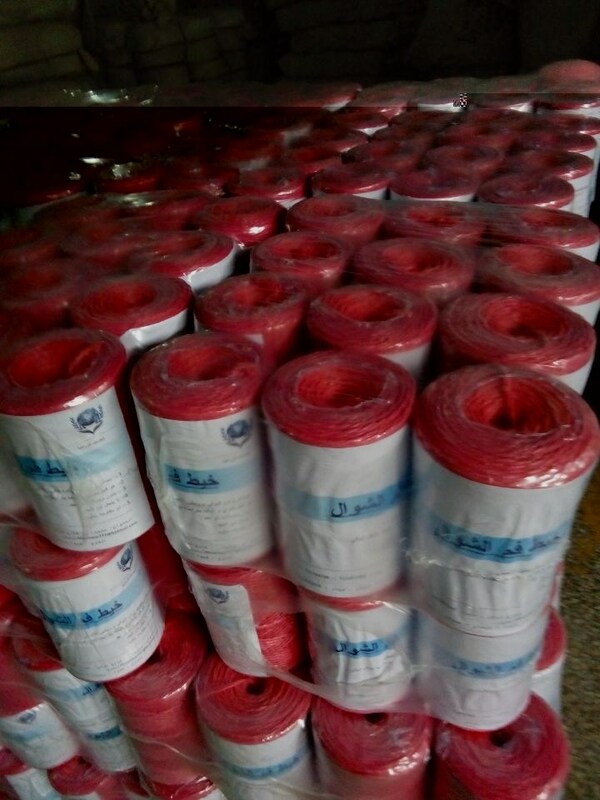 2.PPÂ cableÂ fillerÂ yarn,opticalÂ cableÂ fillerÂ yarn,flameÂ retardantÂ fillerÂ yarn,HalogenÂ FRÂ PPÂ filler,cableÂ material. 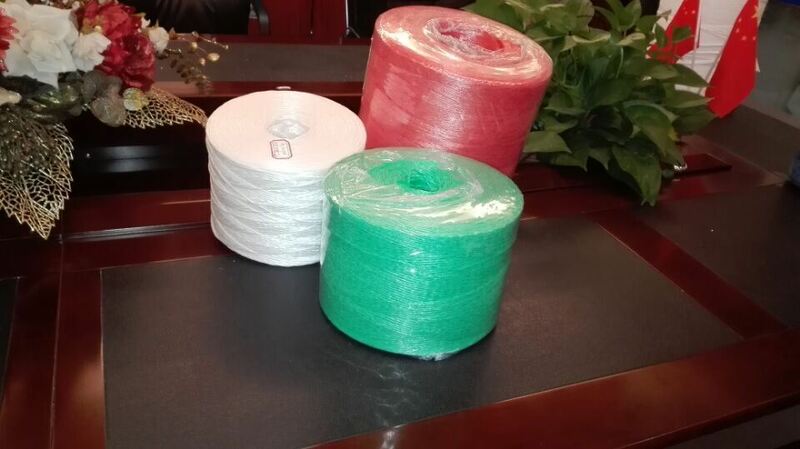 3.SewingÂ thread,polyesterÂ thread,nylonÂ thread,polyesterÂ twine. 4.CottonÂ yarn,cottonÂ twine,andÂ recycledÂ cottonÂ yarn. 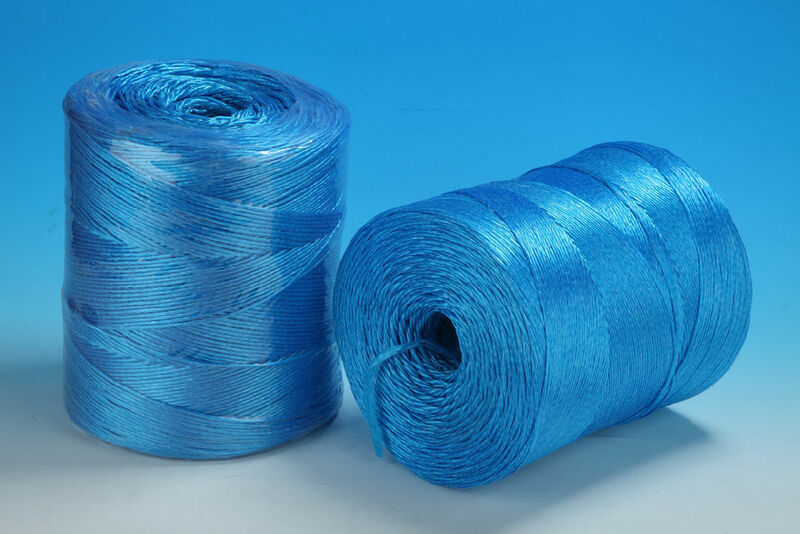 5.AramidÂ yarn,polyesterÂ yarn,nylonÂ yarnÂ andÂ otherÂ specialÂ fiber. 6.CottonÂ paper,AL-PETÂ tape,glassÂ fiberÂ andÂ otherÂ fillingÂ andÂ shieldingÂ materials. 1.Profession:WeÂ haveÂ ProfessionalÂ salesÂ andÂ AnyÂ ofÂ yourÂ inquiryÂ willÂ beÂ treatedÂ withinÂ 8Â hoursÂ inÂ aÂ exactlyÂ quotation. 2.Price:TheÂ bestÂ competitiveÂ price,weÂ areÂ factoryÂ thatÂ canÂ controlÂ theÂ lowestÂ cost. 3.Service:WeÂ willÂ followÂ yourÂ orderÂ fromÂ inquiryÂ toÂ shipment,ensureÂ theÂ goodsÂ beÂ producedÂ asÂ perÂ yourÂ requirementÂ fullyÂ andÂ highestÂ quality. JaingxiÂ LongtaiÂ NewÂ MaterialÂ Co.,Ltd.WeÂ areÂ theÂ professionalÂ manufactureÂ forÂ cableÂ fillerÂ ropeÂ andÂ agriculturalÂ ropeÂ forÂ moreÂ thanÂ 15Â years,Â weÂ areÂ usingÂ high-techÂ machinesÂ forÂ production,Â ourÂ qualityÂ andÂ priceÂ shallÂ beÂ veryÂ competitive;Â pleaseÂ kindlyÂ contactÂ usÂ forÂ moreÂ details,Â thankÂ you.